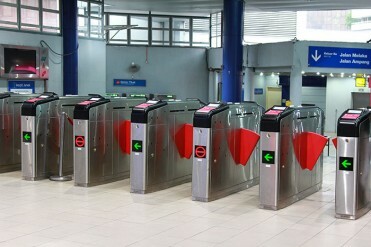 Today, transportation agencies around the world are redesigning their fare payment systems to accept prepaid cards along with credit and debit cards directly at points of entry or exit. The FettanTM capabilities and resulting benefits of this modernization are many. 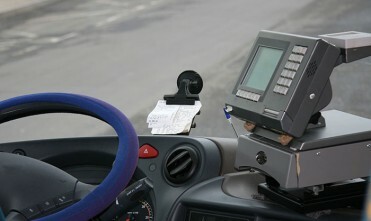 If your transportation agency is looking to realize these benefits, FettanTM can help. We support virtually any prepaid, debit or credit program in plastic, virtual and mobile form, providing riders with the payment choices they need. By layering in our intelligent loyalty and marketing solutions to provide relevant communications and alerts, rewards and offers, you can create more value for riders and strengthen their loyalty to you. Our 99.99% up time and secure fraud services ensure customers have the best possible experience and that no rider is denied access because of a system being down. With one of the industry’s largest payment engineering teams, we focus on keeping our platform leading edge, secure and state-of-the-art. With FettanTM you have a partner that powers the payment, loyalty and marketing solutions that will keep your riders satisfied and your transit system working more efficiently. Contact us today to find out how we can help you. FinServ Technologies, PLC, A Fettan group of Companies © 2014 – 2015. All Rights Reserved. 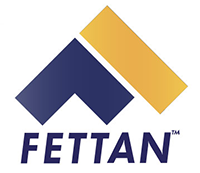 Fettan™ is the service trademark of Fettan, Limited registered in USA and Uganda.